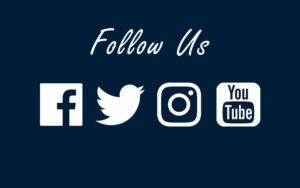 Following our social networks is a fun and easy way to connect with your school. A recent addition is the district’s new Instagram, which will show our students in action! Check it out! Visit our communications page to learn more.